Spring is in the air and that can only mean one thing: you want to throw open your windows and doors and let the sunshine in! As nature renews itself outside, you should take the opportunity to let fresh energy into your home too. So get rid of the dust and dirt build-up of the colder winter month and give your home a good old spring clean! Set aside a few days to tackle every room in your house. Have a spring cleaning plan that fits in with the rest of your life, and a system so nothing gets missed. 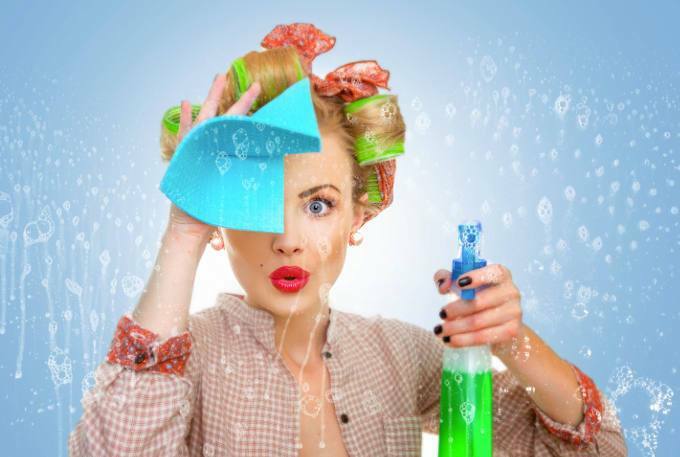 Here are 9 spring cleaning tips to get you into the zone. 1 – First up, make a to-do list. Armed with a notepad, check every room and write down everything that needs doing. When it comes to cleaning, work on one room at a time. It will give you a greater sense of achievement to have finished one room before you move on to the next, even if the same tasks – e.g. dusting shelves, carpet and curtain cleaning, decluttering cupboards – will be repeated in several rooms. 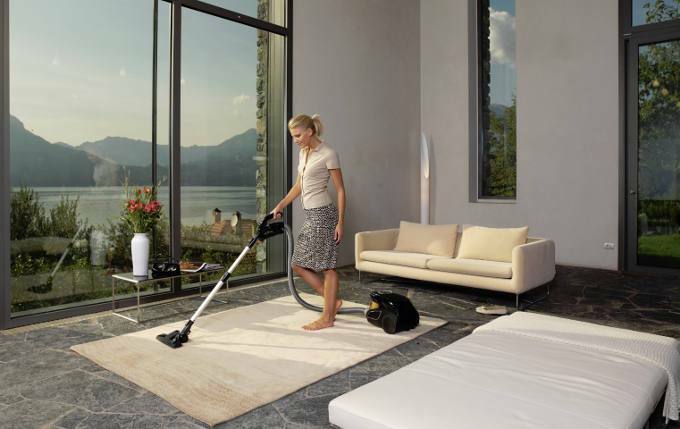 2 – Dust and vacuum every room thoroughly. Start at the top of the room, with ceiling covings, picture rails and tops of cupboards, then work down towards skirting boards and under furniture. Don’t forget light fittings and lampshades and the pictures on the wall, as well as upholstered furniture. 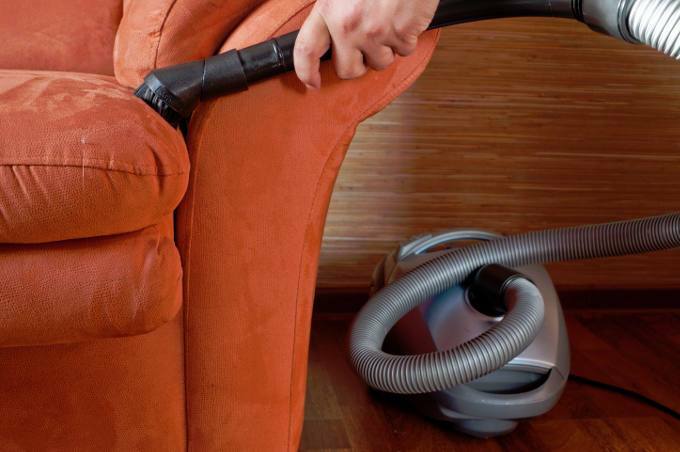 Use the correct vacuum cleaner attachments to help you remove all dust. 3 – Clean all curtains and blinds. If your curtains are machine washable, you can take them down and put them through the laundry. However, be warned that you are unlikely to ever get the same ‘as new’ finish again. Whether they’re washable or must be dry cleaned, you will get a much better result if you have your curtains and blinds professionally cleaned. Apple Clean offer in-situ curtain cleaning, meaning there’s no need to take them down and rehang them after cleaning. 4 – Wash your windows and sills, inside and out to get rid of the winter grime. Instead of using commercial glass cleaning products, you can save yourself some money (and help the planet) by using the traditional window cleaning method of white vinegar and crumpled up newspaper, and a bit of elbow grease to get great streak free results. When you’ve finished, open the windows wide and let some fresh spring air in. 5 – Wipe down walls and other surfaces. Using a sponge and some soapy household cleaner, start at the bottom and work your way up. Why? Drips and runs are easier to clean off a surface that’s already been cleaned. And don’t forget to clean tables and chairs, cupboards and shelving too. 6 – Declutter where necessary. Whether it’s a cupboard, wardrobe, storage cabinets or bookshelves, have a good look through and remove what no longer serves you. Then thoroughly clean everything you’ve decided to keep before putting it away again. 7 – Clean all bedding. Strip the bed down to the mattress and put bedlinen in the wash. Take duvets and pillows to the dry cleaners. Vacuum the mattress on both sides, and also the bed frame and underneath the bed. Unless you have a no-flip mattress or divan bed, turn the mattress and give it a light spray with a fabric freshener. Then make the bed up with freshly laundered bed clothes. 8 – Check upholstered furniture for cleanliness and staining. Sofas, armchairs and upholstered dining chairs will benefit from annual upholstery cleaning, such as offered by Apple Clean’s expert team. We have professional upholstery cleaning solutions for a wide range of specialist upholstery fabrics, including silk, velvet, leather, suede and faux suede. 9 – Refresh your rugs and carpets. Start by hoovering all carpets and book a professional carpet cleaning company to give your carpeted surfaces a thorough deep clean. 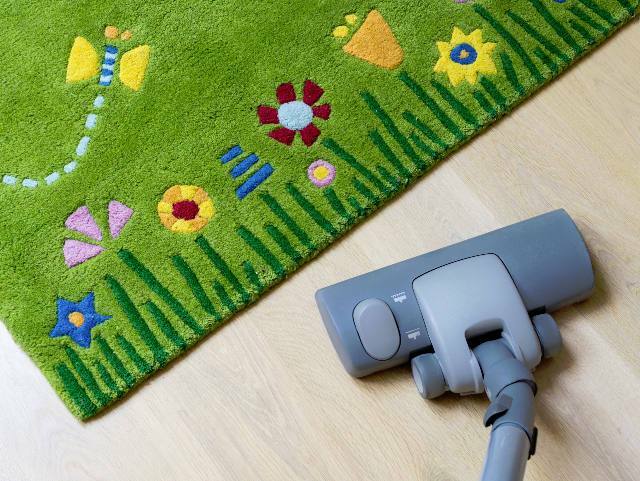 Vacuum your rugs from both sides, then hang them on a washing line outside and beat with a traditional carpet beater. Valuable oriental rugs should be entrusted to an expert cleaning company. Apple Clean’s professional rug cleaning service will ensure that your rugs look clean and vibrant at all times.